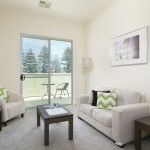 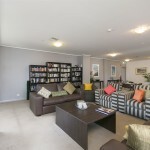 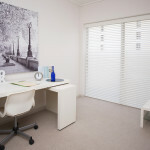 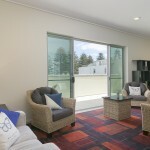 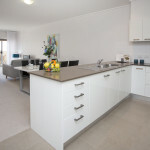 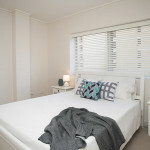 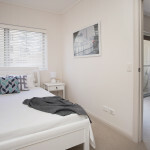 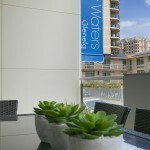 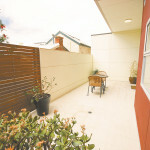 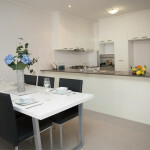 Imagine living in luxury right in the heart of Glenelg and being on holiday all year round. 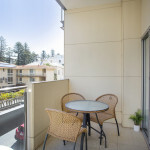 With its magnificent coastline, white sandy beach, first-class dining and an array of shops, entertainment and services, Glenelg is one of Adelaide’s most sought-after locations. 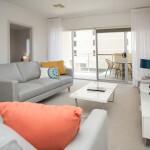 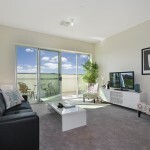 Literally just a block back from Colley Reserve and the beach, Bay Waters is the perfect location for luxury retirement living – with the marina, dining, entertainment, shops, movie theatres, public transport and more are just a short walk away. 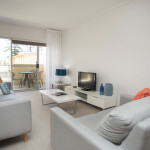 Just imagine a lifestyle full of evening strolls along the white sands of Glenelg Beach, morning swims in the heated indoor pool or enjoying a barbecue on your own private balcony. 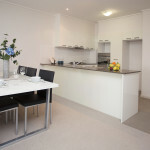 And don’t forget Jetty Road – right at the end of your street – offering over 50 fashion retailers, jewellers and home ware shops and ample entertainment. 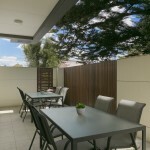 Above all, you can relax knowing that all your home maintenance is taken care of for you. 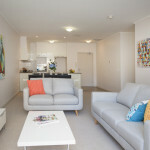 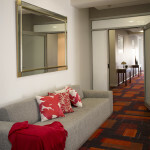 Our secure 1, 2 and 3 bedroom apartments feature ducted air conditioning, quality appliances in beautifully-appointed kitchens, spacious fully-tiled two-way bathrooms, private balcony or courtyard, intercom security and more. 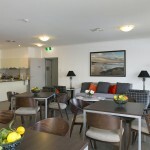 Amongst the many community spaces at Bay Waters, the Community Centre is the hub. 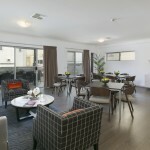 It includes comfortable relaxation areas, games facilities, a billiard table and even a full kitchen for functions so that you can entertain friends and family in style. 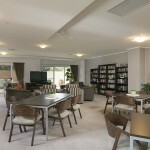 Call us today on 1300 796 311 to arrange a guided tour around one of the most exclusive and well-located retirement living options in South Australia.